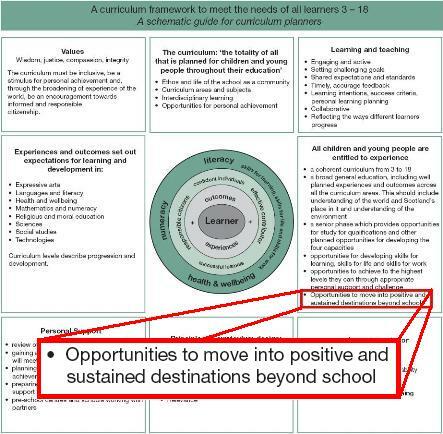 Building the Curriculum 3 states that all children and young people are entitled to experience opportunities to move into positive and sustained destinations beyond school. In order to assist with this, it is important that we are informed of the opportunities which are available to our children and young people. The purpose of this post is to highlight some of the information which is out there already but you may not be aware of. The East Lothian Economic Development Division publish a bulletin called ‘Buzz: Developing a Modern East Lothian’. 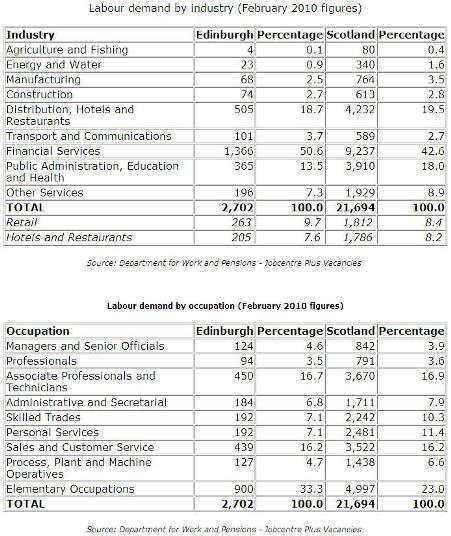 This contains lots of information regarding businesses in East Lothian and a summary of Key Economic Indicators and Labour Demand Statistics (latest below). 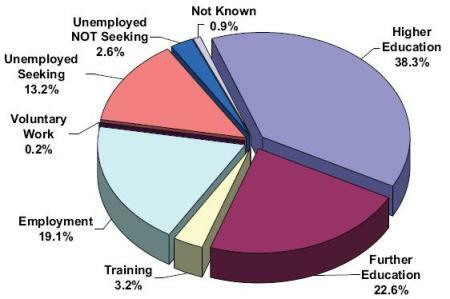 Alternatively you can download the more detailed Labour Market Bulletin. Click here to go to the Support for Businesses Downloads page. Obviously, many of our young people will be looking to Edinburgh for positive & sustained destinations. Edinburgh Council also provide similar information. 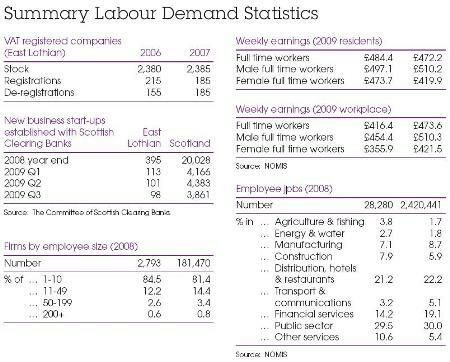 They have Labour Demand summaries on their webpage (latest below) and they also publish a bulletin called ‘Labour Market Watch’. Skills Development Scotland publish a School Leaver Destination Return & Skills Intervention Activity Reports by region which contains lots of information regarding what happens to our school leavers. You can download the latest of these here. While all of this information may have been of interest to enterprise coordinators in the past, as enterprise becomes embedded within CfE, it’s important that more of us keep any eye on this information to assist our young people make informed decisions for their futures.